Location, cars, jury, audience: in its third year, the most important Asian International Concours d’Elegance received the FIVA approval. 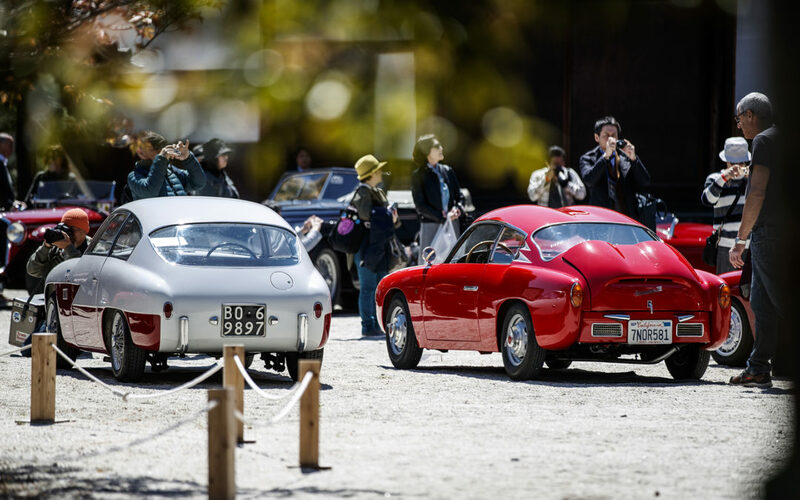 That in its third year, the Kyoto Concours d'Elegance entered the exclusive group of large international Concourses, is evidenced by several facts. 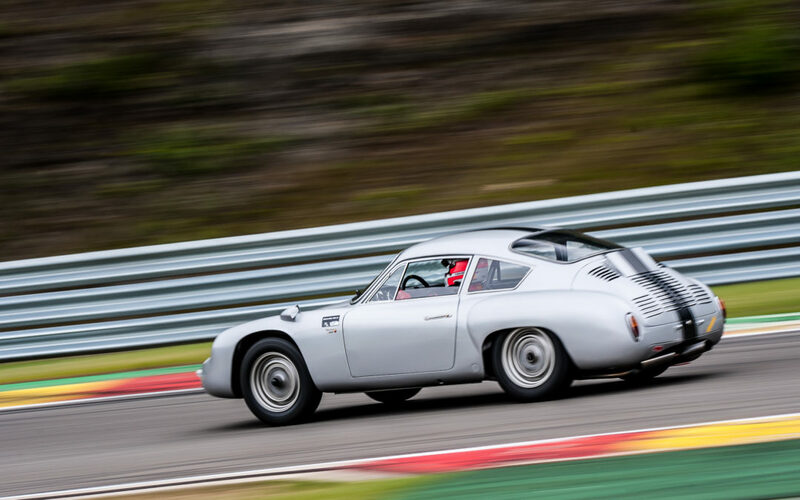 Abarth is, without a doubt, one of the men who most fuelled the passion for sports cars after the war: a former motorcycle rider, in 1947 he began to produce silencers with the symbol of the Scorpio (his zodiac sign) that gave horsepower and music to modest production cars. 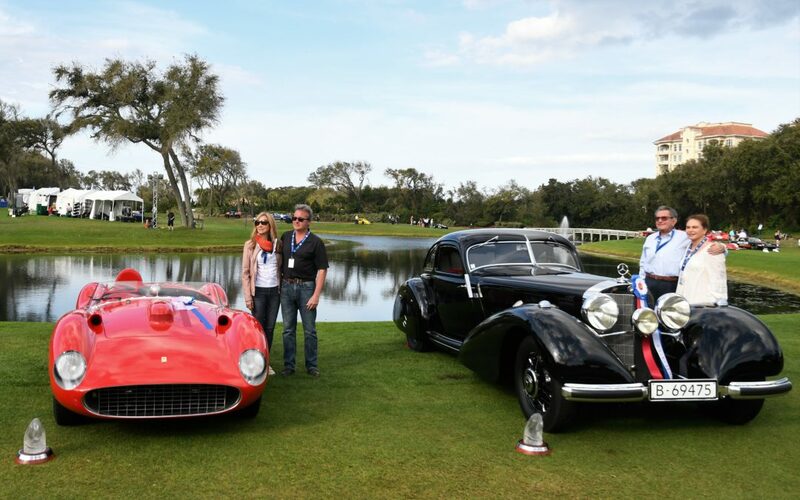 Massimo Delbò, journalist and international Judge, had chosen six cars that he found interesting before each of the auctions from Gooding, Bonhams and RM in Amelia Island. Now, after the auctions have been closed, he explains how they went and the reasons for his choices. 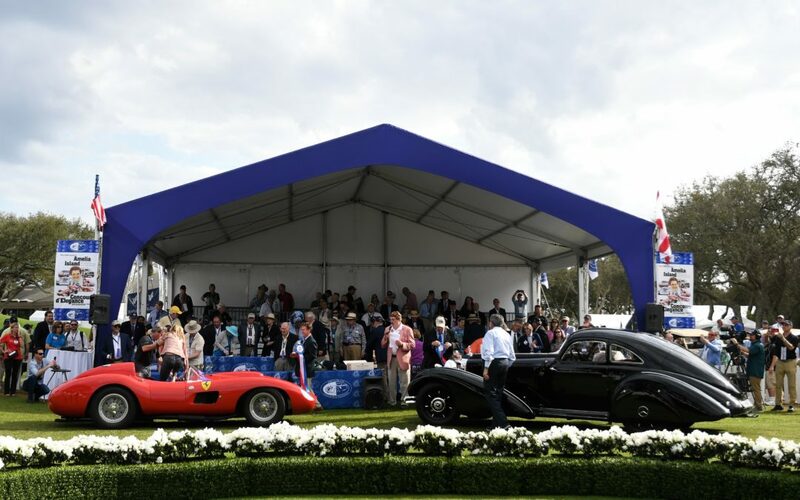 Each medal has two sides and RM showed them both in Amelia: with total sales of $37,978,440, it exceeded last year's result by nearly $11.4 million. Not only that, but total sales were equal to those of its competitors combined. Gooding: record with 87% of the lots sold but turnover down. 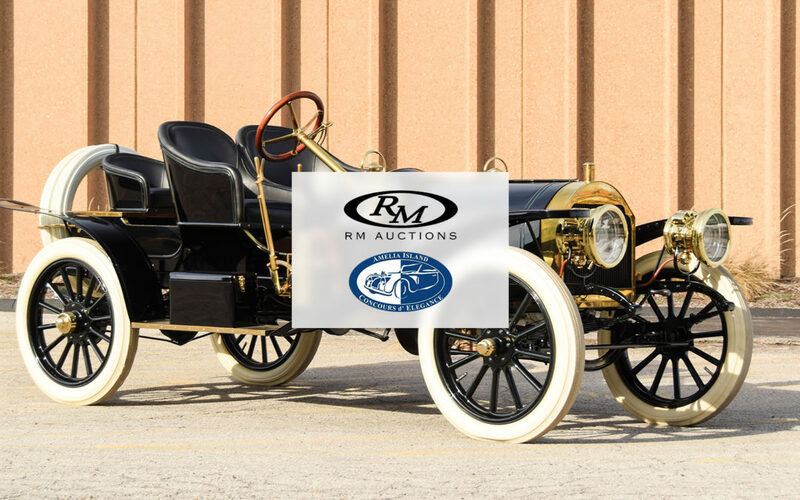 Iron-ic: only three prewar cars in the catalog, just 3.37% of all offered. 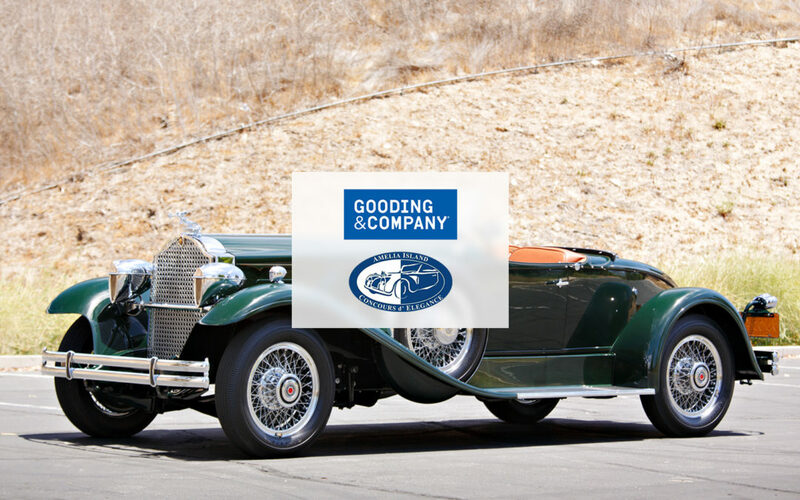 The 1930 Packard 734 Speedster Runabout was not even the most expensive car: the two much younger Porsche cars, a 935 of 1979 and a 918 of 2015, surpassed it in estimate. 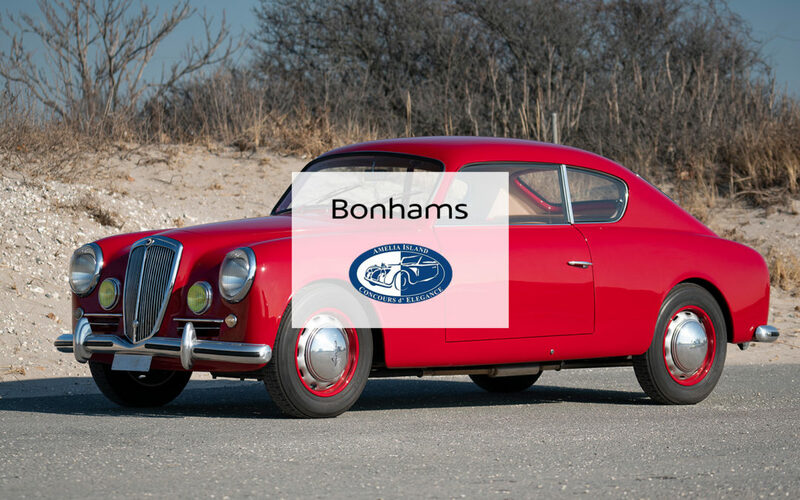 Bonhams was the only auction house to sell their top lot, and furthermore 84% of cars sold is a very good percentage, even if helped by the many cars without reserve price. It also managed to sell every car at above a million dollars, and many went beyond their estimates. Finally, the numbers: 15.6 million dollars sold compared to last year's 13.1 million dollars, with an increase of 19.1%. The Ferrari F40, created to mark the firm’s 40th anniversary, is a milestone in the history of Ferrari because it represented a “return” to cutting-edge performances and technology in a production car built in Maranello. 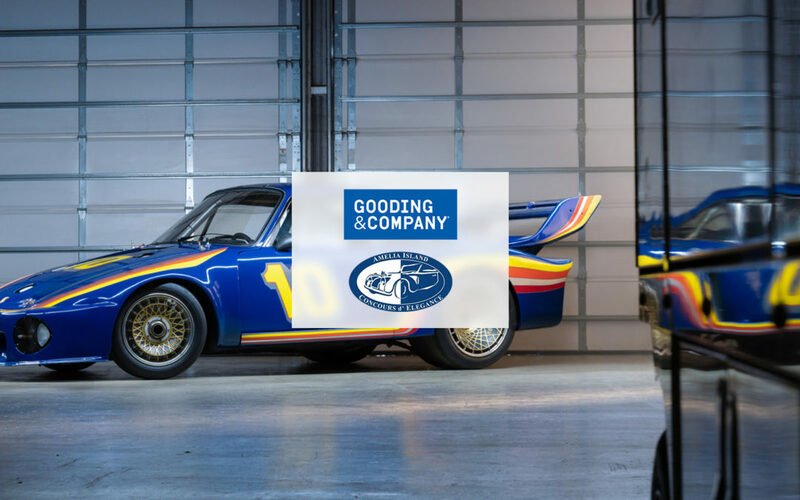 The car offered here (chassis #ZFFGJ34B000091464) is a 1991 specimen that was originally sold in Switzerland through Graber Automobile AG of Wichtrach to a Dr Daniel Schick. In order to understand a trend, you do not have to look at it from one year to the next, but rather with a more "broad" vision that clearly shows how the market moves. 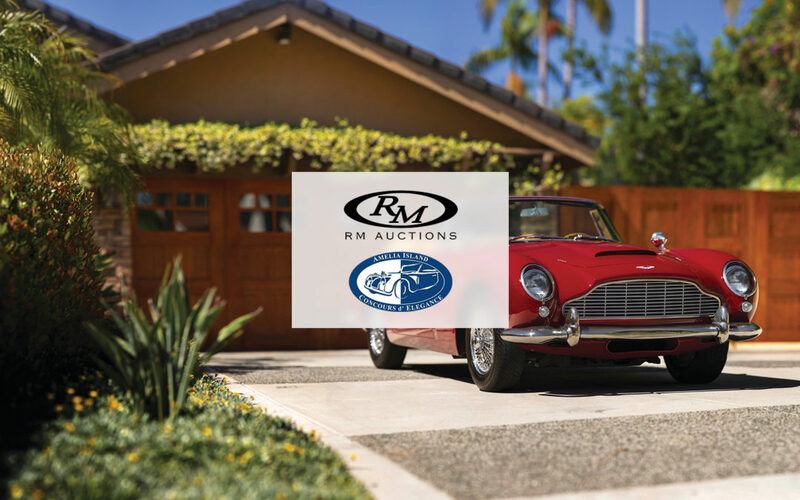 Take RM in Amelia Island as an example. 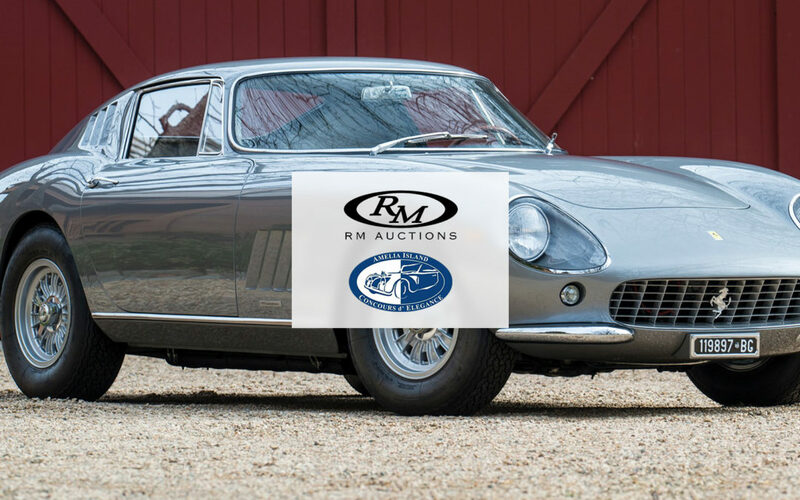 Ten years ago, at this same auction, the cars offered that had less than twenty years (that is, they were built after 1989) were just two and, with 104 cars offered, they accounted for less than 2% of the total. The series W126 coupe is one of the most beautiful post-war Mercedes models, considered the masterpiece of Bruno Sacco, the legendary designer of the 1980s and 1990s. Increasingly sought after by collectors, both of classics and youngtimers, SECs are not easy cars to find in good conditions. They were, and are, such great cars that they tend to clock up a huge mileage as their owners really do use them. Please keep in touch with us and be the first to know about future ventures and initiatives by the Classic Car Trust. Sign up for our free Aficionados Letter. Something went wrong while submitting your form. Please try again in a moment.